The new admissions cycle for the August 16th Master of Acupuncture class has begun, and already we’ve had numerous calls and emails from interested students. 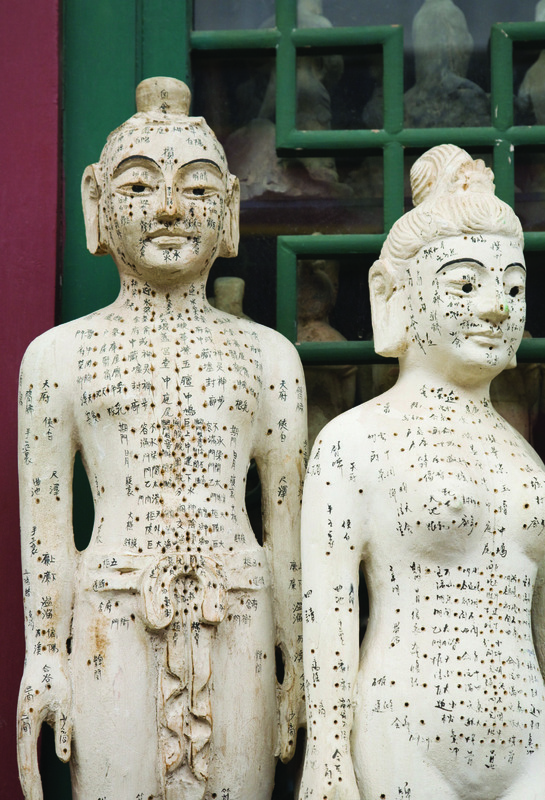 It seems that the more exposure acupuncture and Chinese medicine receive, the more people begin to see how viable an option becoming a practitioner is. And so, while prospective students begin to gather their application materials, I want to spend this week’s post talking about one key piece of the application: the admissions essay. At the end of the application, we ask each applicant to answer the following question: Why do you wish to study Five Element acupuncture rather than another modality? It’s a straight-forward question, and I enjoy the variety of answers that come in each year. I think I look forward to reading each applicant’s essay more than any other part of the application because the essay can speak louder and more clearly about the intentions and commitment of an applicant than a transcript can. The essay is an expression of a desire, of a dream, and it’s a chance to hear about the journey towards Five Element Acupuncture. More importantly it’s a way for the applicant to distinguish themselves and demonstrate their compassion. Believe me, I know writing isn’t everyones favorite activity. And writing about one’s self can be hard. The question seems to invite a comparison between the Five Element tradition and other modalities. So it’s easier for some applicants to spend the essay explaining what Five Element Acupuncture is rather than explaining why they want to study it. Couched in their explanation I can usually find a few sentences about which aspects of the Five Element tradition that attract them the most. But the problem with this approach is that there isn’t anything exceptionally illuminating about the applicant in the essay. Here’s the thing: I’m not looking for a summary of Five Element theory. We already know the basics. We know how beautiful and inspiring it is. I know what my own experience has been and why this tradition speaks to me. What we want to hear from an applicant is why the emphasis on nature and treatment of the spirit draws them so much that they want to practice this medicine. This program is more than studying theory. It’s training you to practice. So what part of you does this medicine speak to? Why is this important? The essays that talk about how the art and practice of Five Element Acupuncture relate to the lives of the applicants are the most powerful. Those essays show that the student knows why they want to study acupuncture and why they want to practice Five Element Acupuncture. Think of the essay as a statement of your commitment to the study and practice of this medicine. What has prompted you to make this commitment? I don’t want to create the impression that there is a formulaic response (there’s no five-paragraph essay format here to constrict you). Nor do you necessarily need to have had life-changing experiences through treatment to write a compelling essay. What I’m looking for are the specifics about why Five Element Acupuncture matters in your life. Our students choose us as their school as much as we choose them. And so, as we’re reading to determine the next class, know that we care about your journey and your heart, as much as we care about your grades.